David Grayson is Emeritus Professor of Corporate Responsibility at the Cranfield School of Management. For over ten years, he was the director of the Doughty Centre for Corporate Responsibility. He recently co-authored the influential book ‘All In – The Future of Business Leadership’. 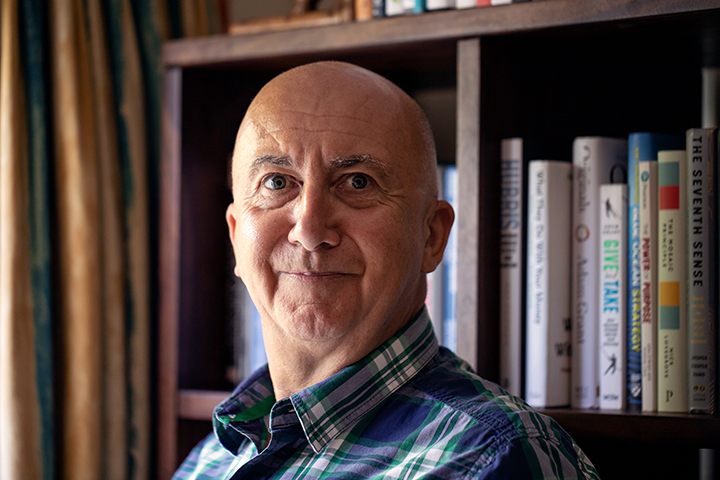 He has authored a number of other books, including most recently ‘Take Care: How to be a great employer for working carers’. He has had a long history of working on enterprise, social impact and sustainability. Amongst many other roles, he was an early director of Business in the Community, chairman of the UK Small Business Consortium, and Managing Director of the Prince’s Youth Business Trust. He was awarded an OBE for services to industry in 1994, and a CBE for services to disability in 1999. David is an immensely thoughtful commentator on the state of socially responsible business, amongst other things. We have a great deep dive into the current state of business leadership, and work our way through some of the key insights that came out of the most recent book. It’s undoubtedly an interview deserving of your careful attention!